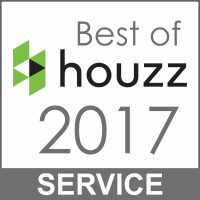 The playhouses shown are the result of a long-standing commitment to Rebuilding Together, whose goal as a non-profit organization is to assist in the rehabilitation of homes and community centers for low-income families, the elderly and the disabled so that all may live in safety, warmth, and independence. We have worked with the mid-peninsula chapter since 1993 as we offer our skills as custom designers and construction assistants in the fabrication of these unique structures. 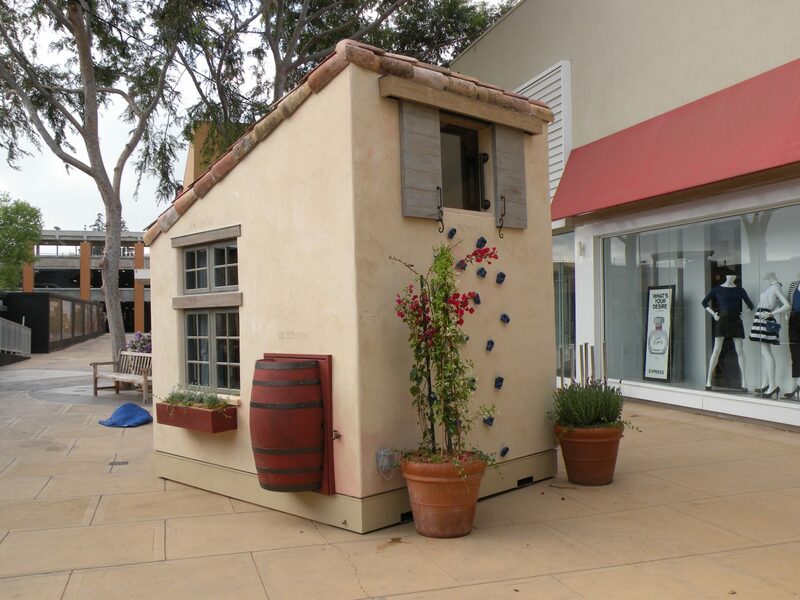 The playhouses are exhibited and sold at public auction at the Stanford Shopping Center in Palo Alto, CA and we assist the owners in locating the playhouses on their property. The non-taxable proceeds of the auction become a key part of the capital needed for this important task. Mattingly Thaler Architecture is an architectural, planning and interior design firm based in San Francisco.